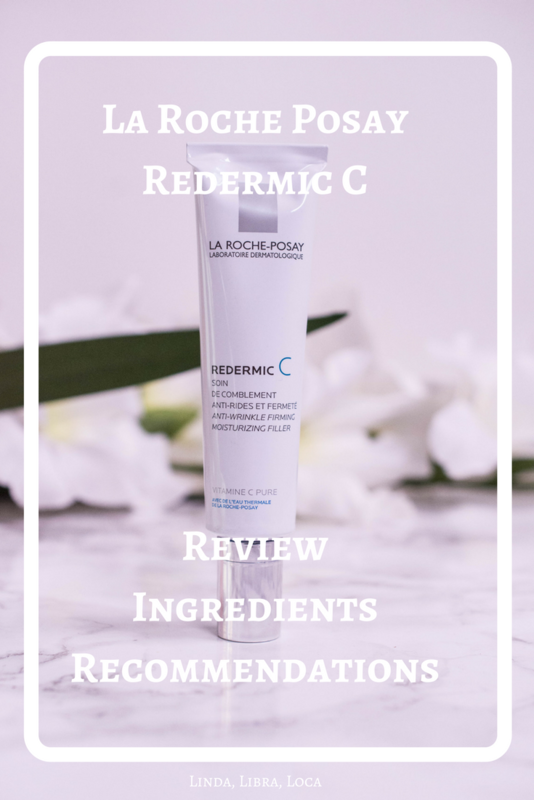 La Roche-Posay Redermic C – Nothing new here? I know that some people accuse bloggers of only pushing new and exciting stuff. And while I guess the temptation to talk about shiny new things is huge, there is a charm in things that have been around for a while for good reason. I am lucky to have found quite a few like the lovely Shireen from Reflection of Sanity that don´t fall into the “new is better” trap and introduce me to products I missed out on. The latest one? La Roche-Posay Redermic C for normal to combination skin. Now there is a whole line of products in the Redermic C line, and I didn´t pick up exactly the one she recommended here, but still it was a lucky find. Because despite the plain appearance and somewhat unexciting marketing, this tube is filled with the good stuff. 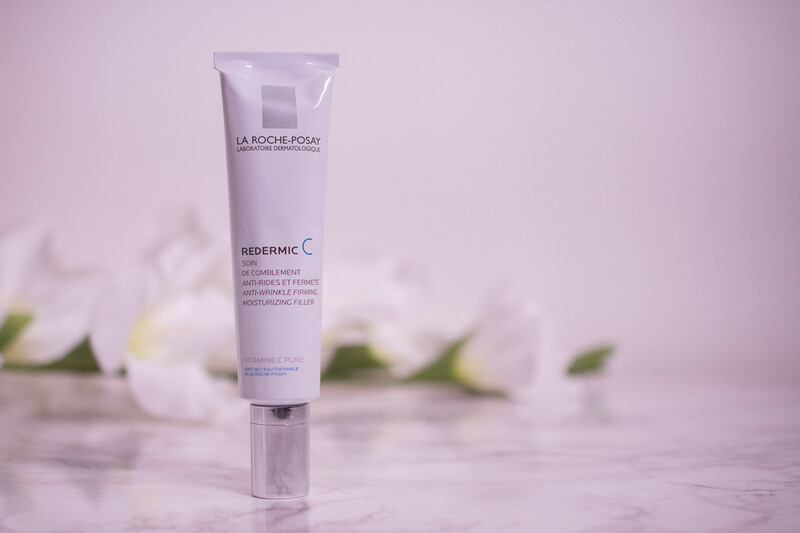 La Roche-Posay Redermic C reduces even deep wrinkles, restores skin firmness. 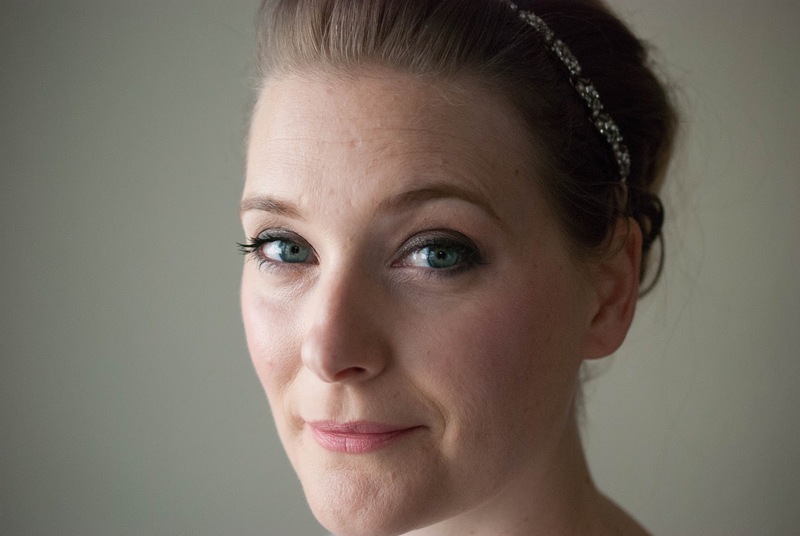 Visible signs of aging are reduced. Skin color is uniformed. La Roche-Posay laboratories have developed a formula perfect for sensitive skin with the optimum concentration of pure vitamin C, which is considered to be an effective measure to fight the signs of aging of the skin. It stimulates the production of collagen fibers to fill deep wrinkles and firm the skin. Day after day, the skin becomes more supple, radiant and soft in touch. It is fast absorbing cream with a light, refreshing texture. It combats the signs of aging: visible lines and deep wrinkles, provides immediate effect of blurring on uneven skin tone. One tube contains 40 ml and retails for around 25 € at online retailers like this one. I buy my La Roche-Posay products in a pharmacy, never online, so I have no recommendation on which shop to prefer. The packaging is amazing, even though it doesn´t look too fancy. You have great control on how much product you get and everything stays protected from air and bacteria. I was surprised how firm the product felt at first touch, somehow I was expecting something like a lotion. It is easy to spread though and sinks in quickly without leaving a film on my combination/oily skin. It is noticeable scented, slightly… floral? Powdery? I have no clue, but it is noticeable upon application. Easy to spread, sinks in quickly, I already mentioned that above. The claimed “immediate blurring effect” was something I didn´t really notice, but it left my face glowing, plumped and hydrated with no hint of greasiness. The combination of 5% Vitamin C and Madecassoside, clinically proven to enhance each other’s ability to promote collagen production, humectants and emollients to get hydration into the skin and keep it there and the lightweight feeling my combination oily skin loves – there is no reason La Roche-Posay Redermic C shouldn´t be granted a place in the spotlight . It is a lovely, lightweight, Vitamin C rich moisturizer, stimulating collagen production and evening out the skin tone. I am not easily impressed by moisturizers and use them sparingly, so chances are that I always have one or the other that I tested and try to use up, without the need to restock on one, even if I liked it. This one might be an exception though, as I enjoy the Vitamin C fix it gives me and the fact that it is lightweight enough to be used in the summer. Normal to combination oily skins and, surprising enough given that this is marketed asl wrinkle-reverse, young skins that want to start with prevention. Vitamin C is beneficial from an early age on, as is hydration, and this is what this cream offers. Dry skins though will probably not find this rich enough. What´s in my travel skincare bag?